In the pre-dawn darkness 179 years ago this morning, the courageous defenders of the Alamo were attacked and eventually overwhelmed by thousands of Mexican troops after a thirteen-day siege. They knew what was coming but defended their ground. Expecting major reinforcements early on, they all came to realize with each passing day that less than sufficient support would come to San Antonio, yet they realized they still had a direct role to play in the fight for Texas independence. 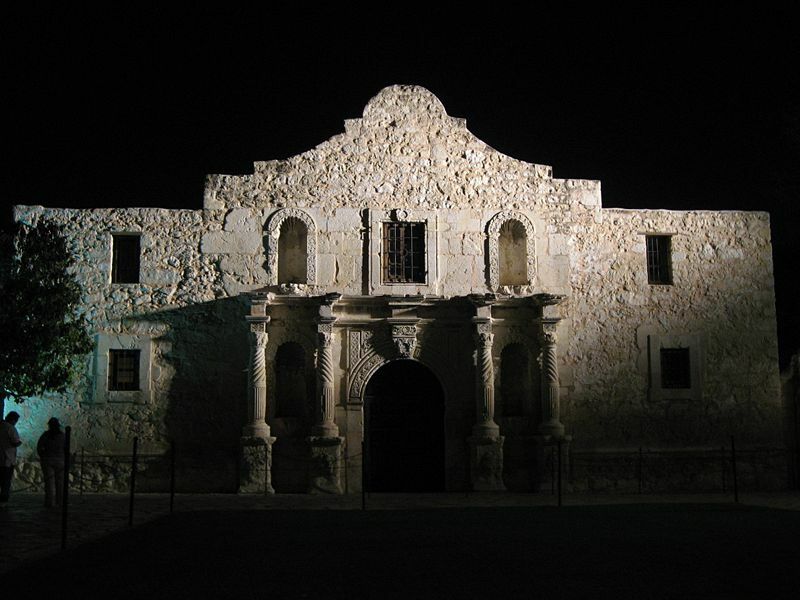 A mere fifty-five years after the battle of Yorktown in which American Patriots defeated the British and won the Revolutionary War, the battle of the Alamo is the most celebrated event of the Texas Revolution. It represented a sacrificial fight for liberty in that every defender gave his life fighting against incredible odds. Greatly outnumbered, the men fought courageously and valiantly against the forces of an arrogant little dictator whose hubris later caused him to lose a vast and rich territory to men fighting for liberty, much like those of the earlier Revolutionary War. The Battle of the Alamo allowed for the gathering of Texian forces to the east under the authority of Sam Houston and bought time for a final victorious battle against Santa Anna on April 21st at San Jacinto, east of Houston, where Texas independence was won and the Republic was born.